Below are some quotes from the prophets regarding young women and sisters servings missions. President Gordon B. Hinckley said: “Regarding single sisters serving as missionaries: We need some young women. They perform a remarkable work. They can get in homes where the elders cannot. But it should be kept in mind that young sisters are not under obligation to go on missions. They should not feel that they have a duty comparable to that of young men, but some will wish to go. If so, they should counsel with their bishop as well as their parents” (“To the Bishops of the Church,” Worldwide Leadership Training). 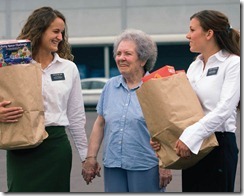 Sister Missionaries, What Made You Decide to Serve? : This article will help young women who are considering going on a mission. A panel of returned sister missionaries shares why they decided to serve. Advice for Young Women Considering Serving a Mission: The panel of returned sister missionaries was also asked to give some advice to young women who are considering serving as an LDS missionary. 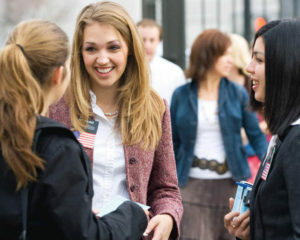 Mission Preparation for Women and How It Differs from Men: This next article in the series of articles geared to future sister missionaries discusses how mission preparation for young women differs from men. A Day In The Life of Sister Missionaries: From a panel of returned sister missionaries: What is a typical “day in the life” of a sister missionary? Here are their answers and a funny video to go along with it. I asked our panel of returned sister missionaries: What should future sister missionaries know about clothing and what advice would you have for them on dress and appearance? 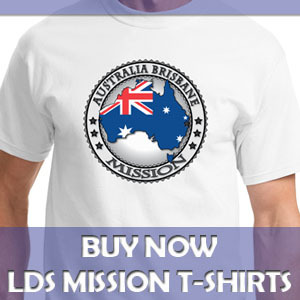 Here is their Sister Missionary Clothing advice. Note: While the responses below and the video above give the female, sister missionary, perspective, a majority of the advice is equally applicable to the young men and future Elders. I asked my panel of returned sister missionaries: What is a typical “day in the life” of a sister missionary like? 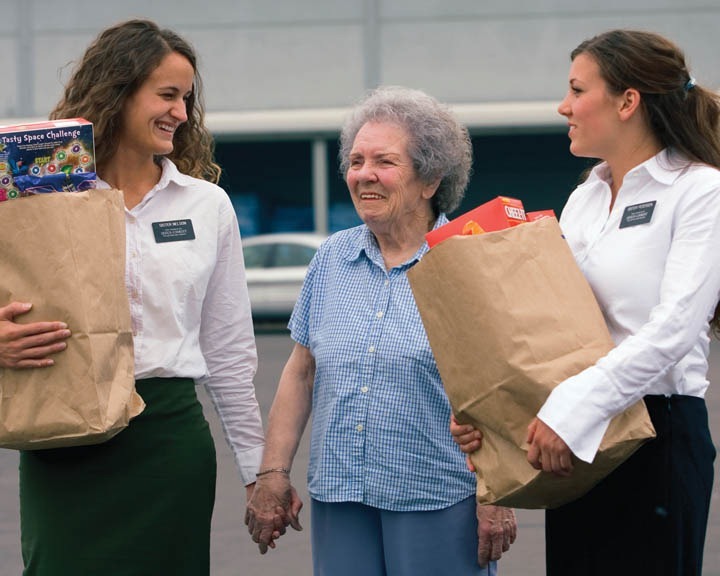 Sister Missionaries, What Made You Decide to Serve? What are your thoughts? If you’re a returned sister missionary, what made you decide to go? Please share your comments. 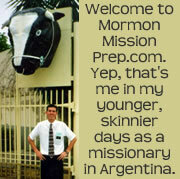 Jimmy https://mormonmissionprep.com/wp-content/uploads/2018/10/mission-prep-logo-for-website.jpg Jimmy2010-11-30 08:59:342017-02-16 22:07:16Sister Missionaries, What Made You Decide to Serve?